On 16-17 May 2018 Manchester will become the hub of the UK’s insurance sector. If you’re looking to do business, extend your knowledge, make new contacts or reinforce existing relationships, then BIBA 2018 is the only place to be. 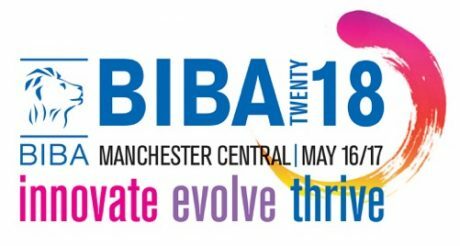 Manchester Central is the chosen venue for this year’s BIBA Conference and Exhibition. If you are exhibiting and looking for a creative exhibition stand contractor to design and build your stand, who have many years experience of working at Manchester Central, please get in touch – we’d love to hear from you.